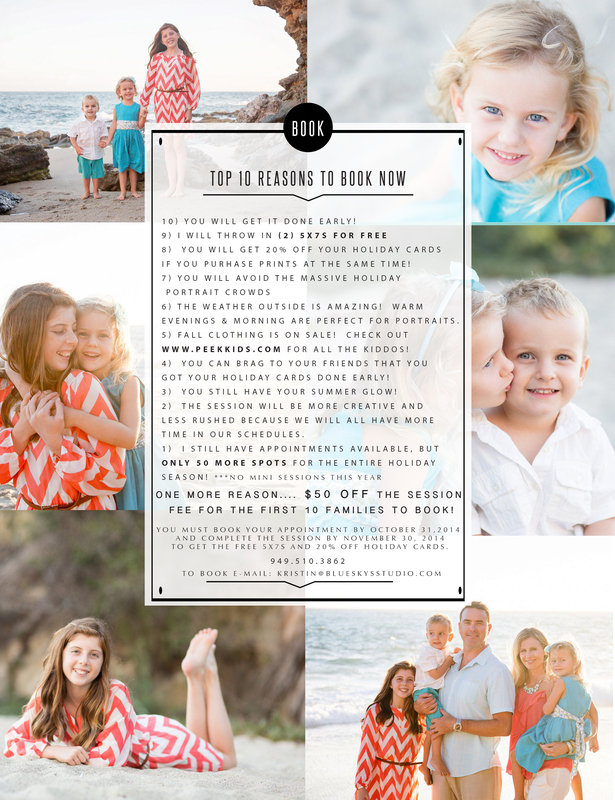 Top 10 Reasons to do Family Holiday Photos in the summer. Let’s face it, this summer Christmas is probably the last thing on your mind. 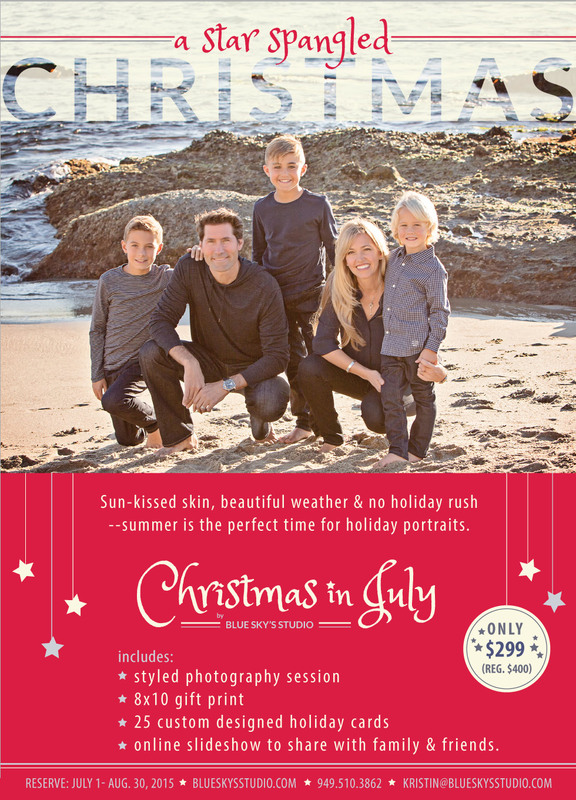 But did you know that summer is the best time to take family photos for those holiday cards? 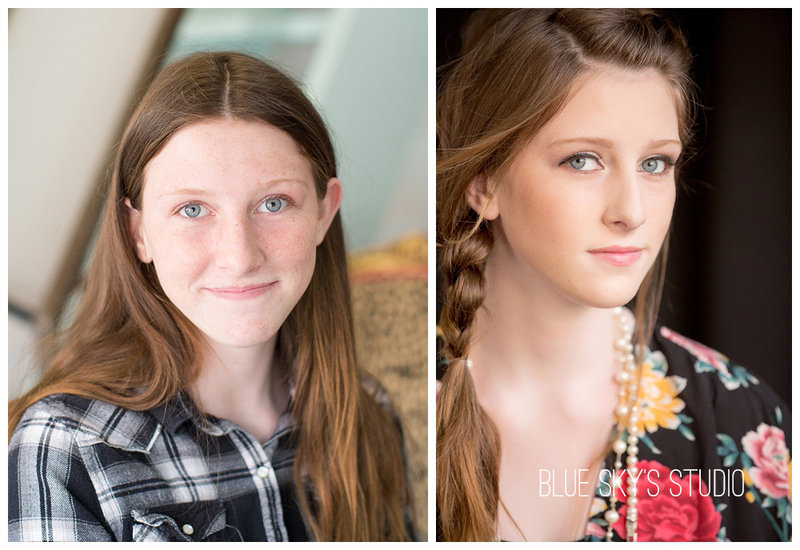 Here are my top ten reasons why you should book your family portrait session today. #10. Easier to book. It’s easier to get a weekend appointment (or an appointment at all). #9. Sun-kissed skin. 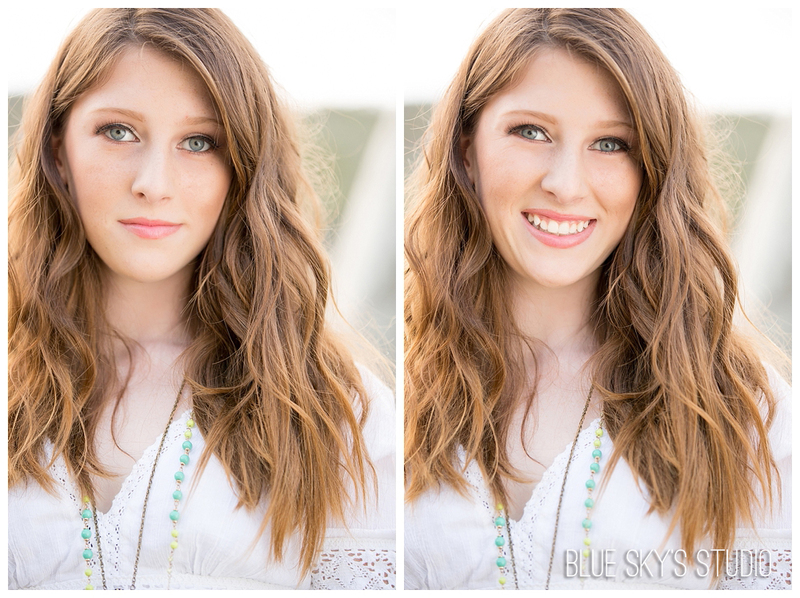 You will still have that fresh, summer glow instead of that winter pallor. #8. A chill photo shoot. 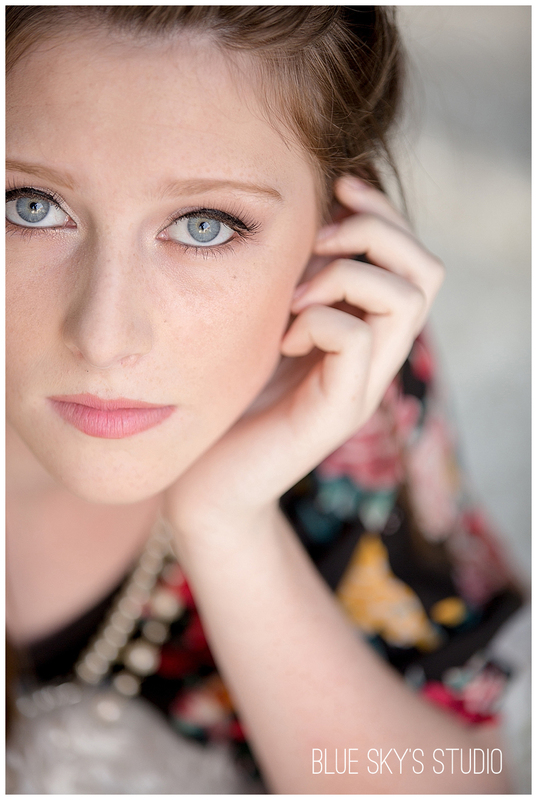 Your session will be more relaxing, because you don’t have to worry about fitting it in to your busy holiday schedule. #7. Bragging Rights. You can tell your friends that you got your holiday cards finished early! #6. Clothing Sales. Fall clothing is on sale. You can pick up a really cute outfit for every member of your family at a discount. Check out www.peekkids.com for amazing outfits for kids 12 and under. #5. Beautiful weather. The weather outside is amazing this time of year–and oh those spectacular sunsets. #4. No Crowds. You won’t have to fight the masses at the popular holiday portrait spots. #3. Holiday Card discount. You will get 20% off of your holiday cards when you place your print order at the same time. #2. The Savings. My Christmas in July package (good thru 8/31/15) is only $299 (reg. $499), so you’ll save $200 right off the bat. #1. Those Family Portraits. Because you aren’t holiday shopping, cooking for holiday parties or traveling to grandma’s house, you will actually make the appointment. 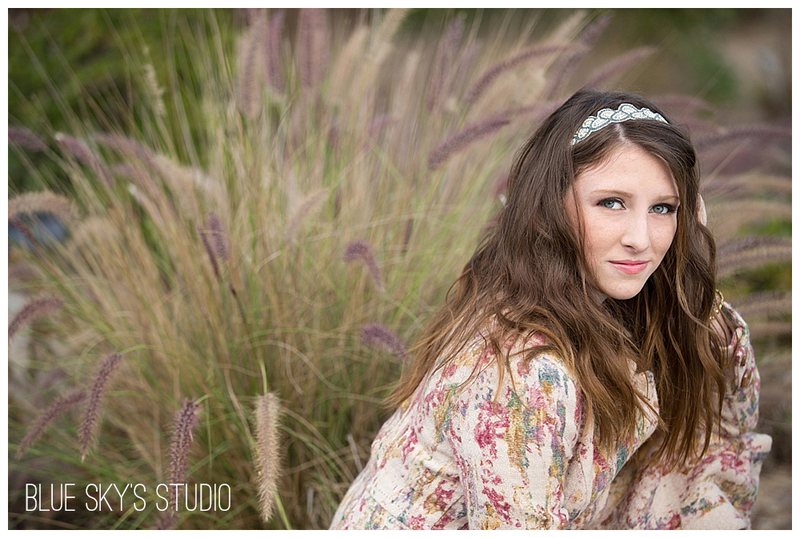 And you’ll finally have creative, contemporary portraits of your family that you will enjoy for years to come. https://www.clickingwithkristin.com/wp-content/uploads/2018/03/logo_1437527010-1.jpg 0 0 admin https://www.clickingwithkristin.com/wp-content/uploads/2018/03/logo_1437527010-1.jpg admin2015-07-07 08:37:202015-07-07 20:17:31Top 10 Reasons to do Family Holiday Photos in the summer. It’s that time of year again. The time of year I bring back one of my most popular specials: Christmas in July. 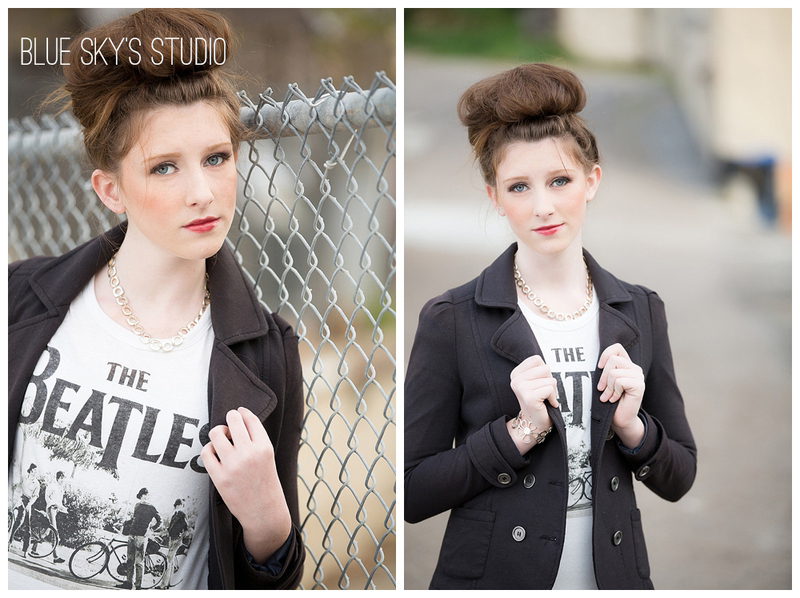 Check out the details and email me today too book your session! They are filling up fast. One of my greatest joys is showing people how amazing they can look in a photograph, especially women. In fact, I really love working with gals of all ages. From the preteen that is just learning how to wear makeup and do their hair to helping create a fresh new look for Moms, I just really love making people feel beautiful. So, I declare March Model Makeover month. 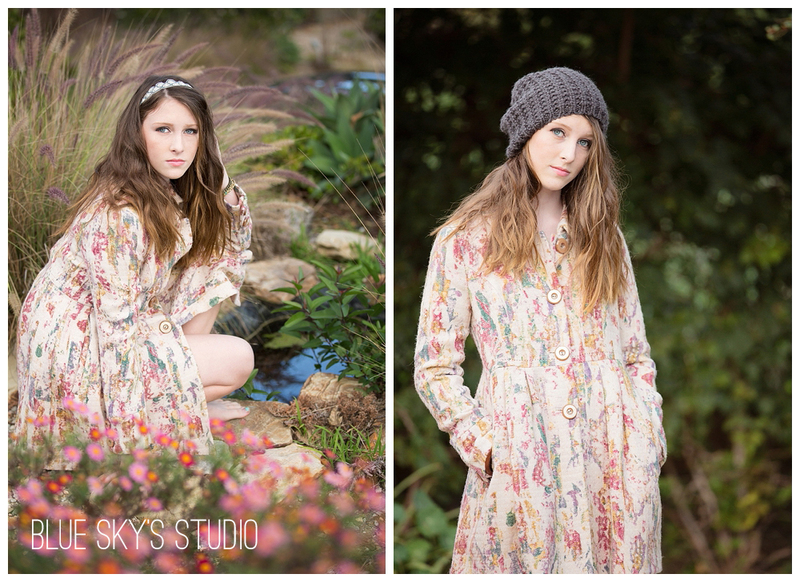 This is great session for high school seniors who want a fun, fashion inspired photography session and for Moms that want to give a gift to themselves and for anyone feeling like they want to reinvent themselves. 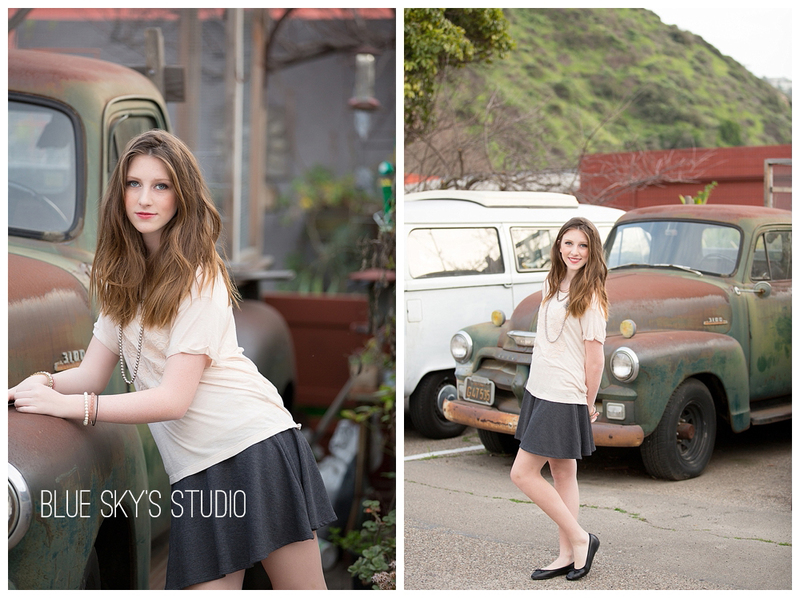 I have 20 spots available for a personalized photography session. 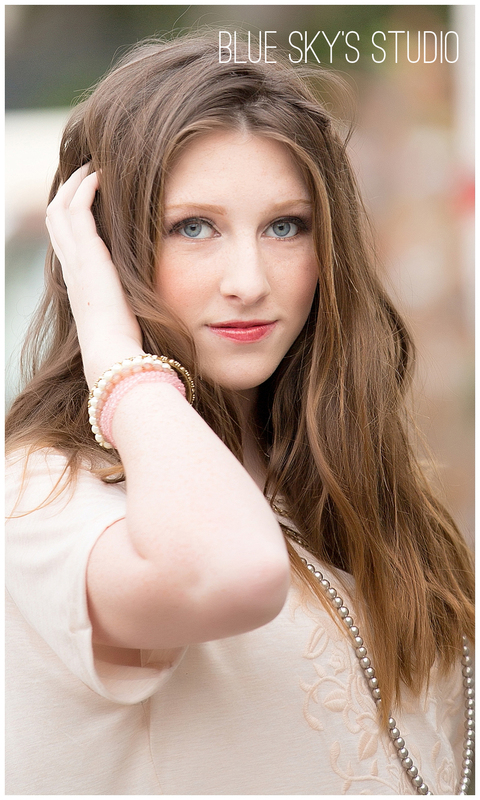 Each session includes professionally applied makeup, hair styling, a clothing consultant to help put three or four great looks together and a 90 minute fully directed photography session with me. We will even throw in an 8×10 print for free. After the session, we will present you with 40-50 fully edited photos that can go into an album or book, onto the wall or be made into one of a kind art pieces for you to enjoy for years to come. 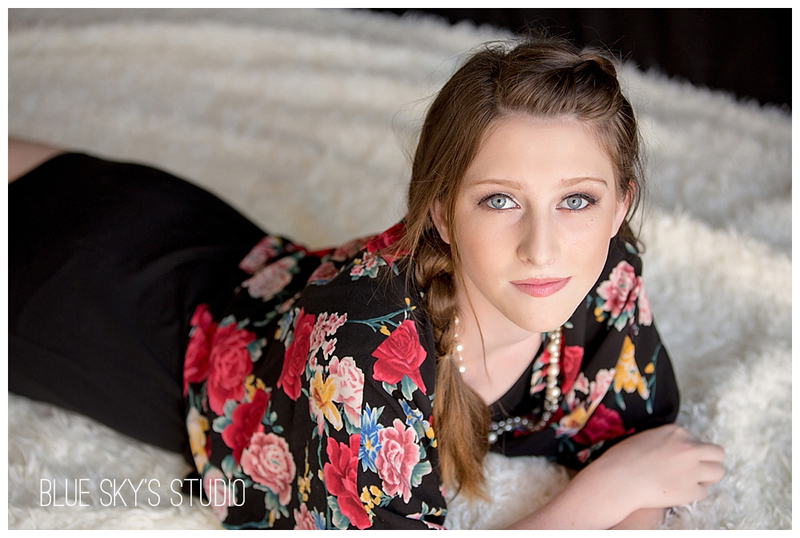 Here is a look at one of my first session with the absolutely stunning Abby! Enjoy! 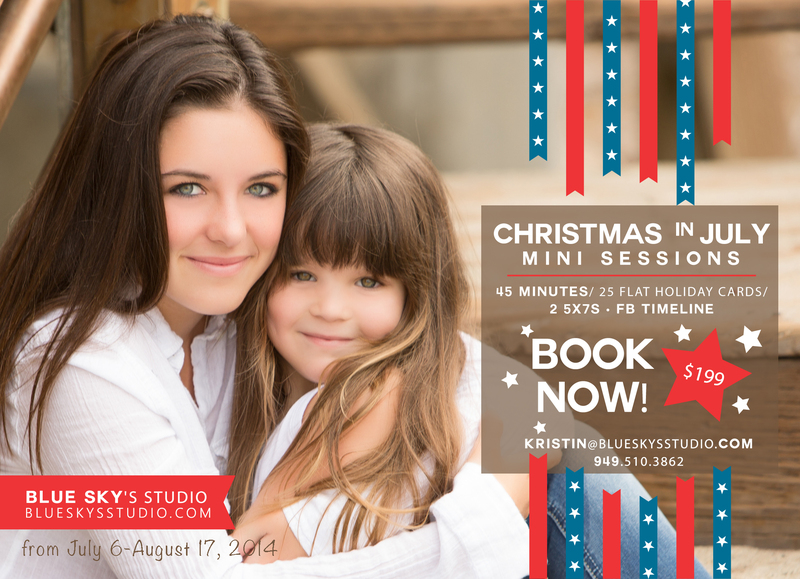 Top Ten Reasons to book your Blue Sky’s holiday session today! https://www.clickingwithkristin.com/wp-content/uploads/2018/03/logo_1437527010-1.jpg 0 0 admin https://www.clickingwithkristin.com/wp-content/uploads/2018/03/logo_1437527010-1.jpg admin2014-10-06 13:42:122014-10-06 13:42:12Top Ten Reasons to book your Blue Sky's holiday session today! It is finally here! Our Blue Sky’s Summer promo 2014. 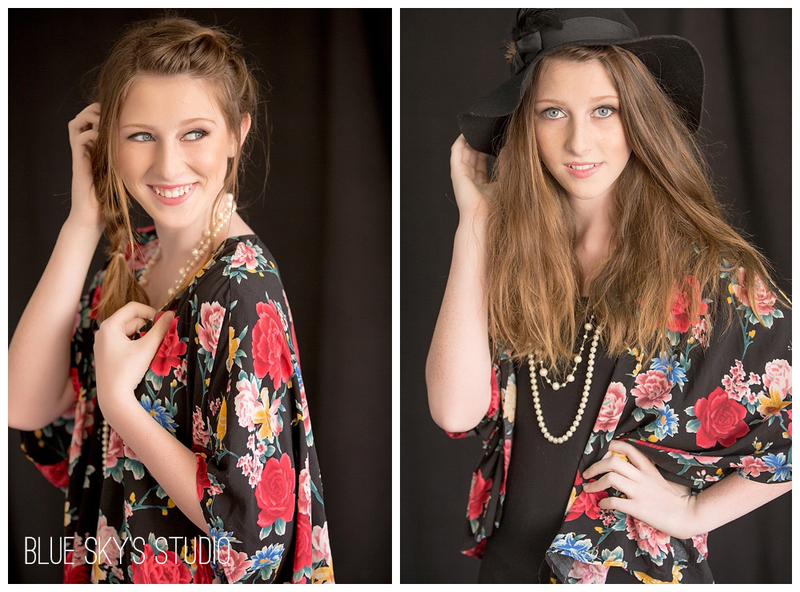 I am limiting the number of sessions to 25, so book your session today!